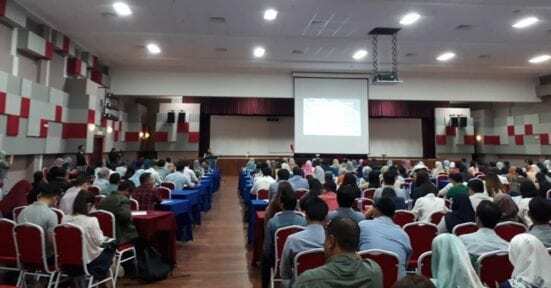 Department of Quantity Surveying successfully hosted the 3rd Programme for QS Registration Scheme (PQRS 3.0) held at Grand Banquet Hall, Residensi UTMKL, Kuala Lumpur. The event was held on 24th October 2017 with theme focuses on ‘Why Am I a QS?’. Co-organized with Board of Quantity Surveyors Malaysia, Royal Institution of Surveyors Malaysia, Construction Industry Development Board Malaysia, this event provides a platform for QS graduates to catalyze the journey of young QS in becoming registered QS in the near future as well as to be part of the professional cluster agenda. This event was graced by Yang Berbahagia Dato Sr Aziz bin Abdullah, president of the Board of Quantity Surveyors Malaysia and keynote speech was delivered by Yang Berbahagia Dato Sr K Sri Kandan, Chairman of AECOM (M). Four prominent speakers were invited to address the issues of the QS today and the way forward to embark ideas for future betterment of the profession. The first session presentation was delivered by Sr Dr Noushad Ali Naseem sharing his personal experience on becoming a professional QS and further urge young QS to gain the professional tittle by 2020 while Dr Suraya Ismail delivers on the policies and governance related to Transformasi Nasional 2050 (TN50) from the Property and Construction Perspective. The second session aimed to inform young QS on option routes to become a professional. 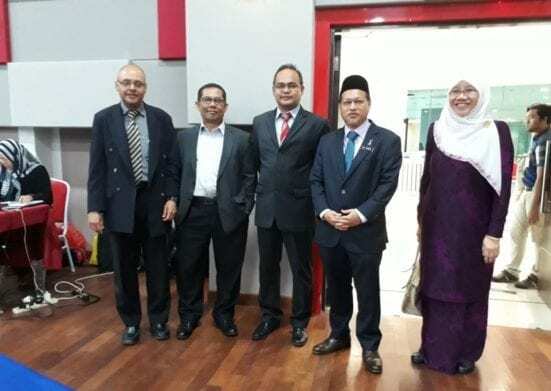 Sr Hj Nik Zainal Alam Hasan delivers on new ‘QS Technologies’ route, extending more options for QS to become professionals while Sr Mohamad Shazali bin Sulaiman addresses on the milestone to achieve through the journey becoming a professional QS. A mock interview session was coordinated by experienced surveyors found to be very engaging yet informative for young QS. 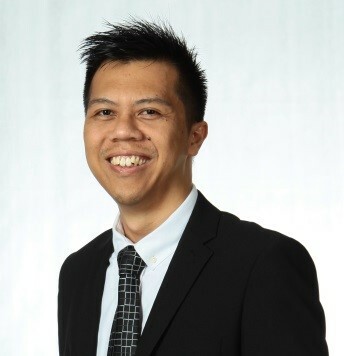 Attended by 500 quantity surveyors across Malaysia, this program launched the Mentor-Mentee Programme & Meet Your Mentor Sessions as a CSR initiative by the Board of Quantity Surveyors Malaysia to guide provisional QS to become a professional QS. The event’s closing remarks was officiated by Sr Mohamad Shazali bin Sulaiman, Head of PQRS 3.0 committee congratulating the host for the success of PQRS 3.0.